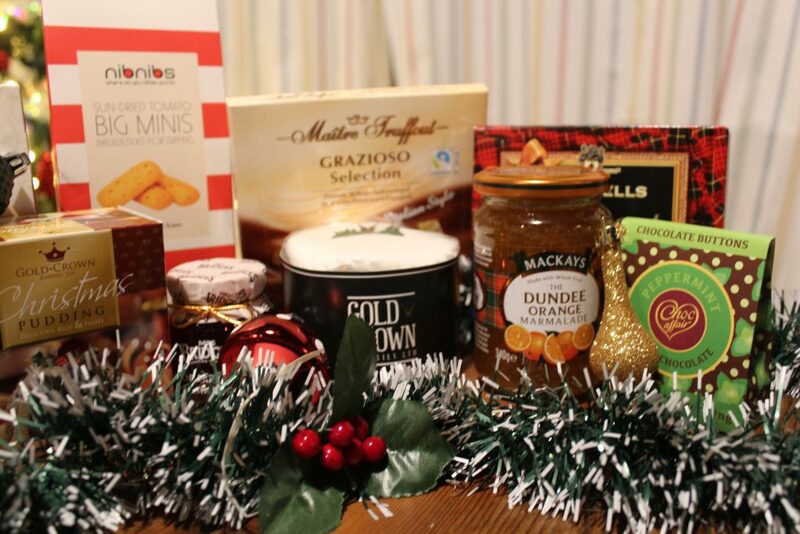 Listen, I have a weakness, and that weakness is Gift Baskets, or as they call them here in the UK – Hampers. 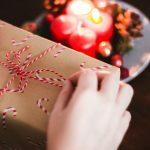 I don’t know if it’s the variety of tiny portioned products, or if it’s that they’re so closely associated with Christmas itself, but something about Christmas Hampers that I am (not so) secretly in love with. I might go so far as to say that Christmas Hamper Food is my favourite Holiday snack. So, when given the chance to review one from the Hamper.com selection I jumped at the chance. 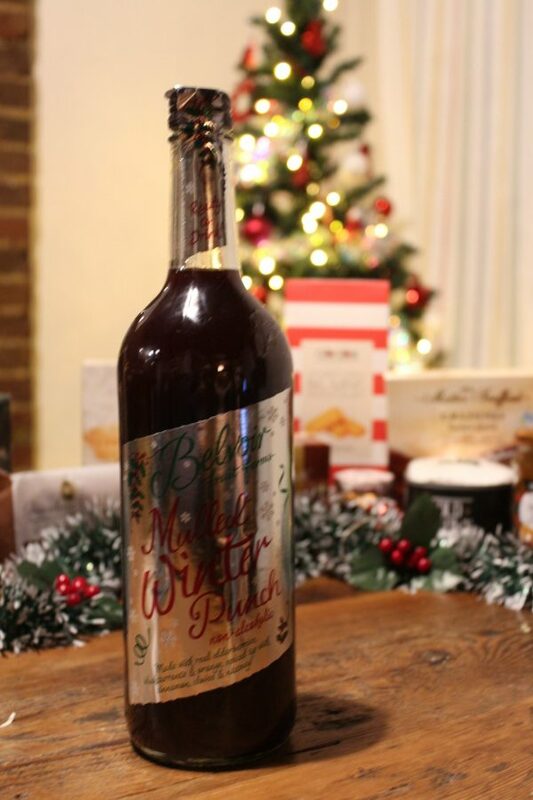 Generally it’s considered bad form to buy one for yourself, otherwise I’d be signing up to some sort of monthly Christmas Hamper subscription (is that a thing? That should be a thing!) – but actually I think this is something that should happen more often. Treat yo self, I say. Or, drop not-so subtle hints to your spouse or flatmate. 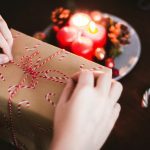 In all honestly, getting a hamper is probably a really good idea if you’re planning to throw a Christmas Party as most include a variety of ready to eat snacks, in addition to a bottle or two of wine. 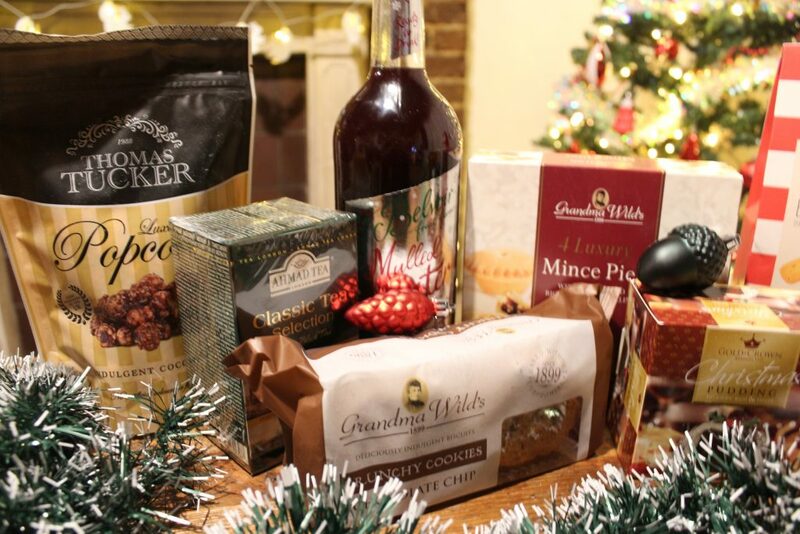 For my personal selection I picked the Gourmet Christmas Hamper. 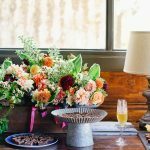 I actually chose one without booze, as I was super-interested in trying the Mulled Punch included – and besides, I wanted to share the items with the whole family – including my five-year old daughter. The hamper arrived in a big festive box (which I’m saving for later) and Lydia spent no time shifting through the filling to find the treasures within. 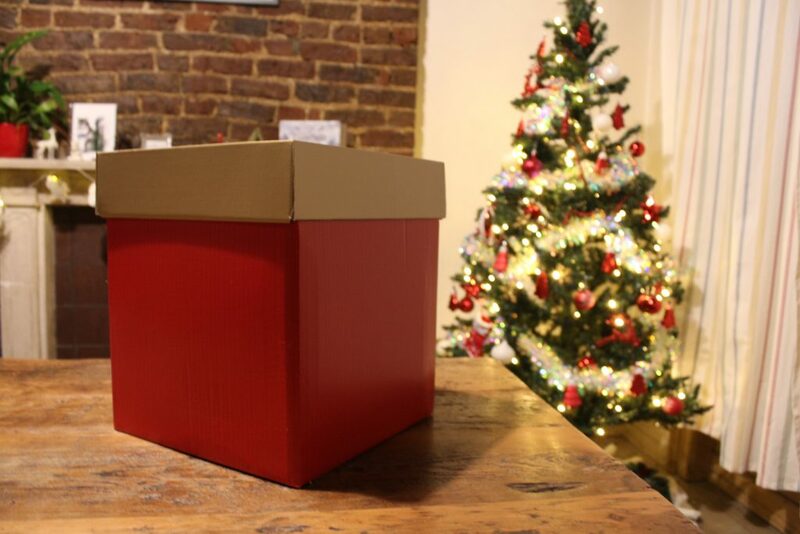 Mince Pies, Cookies, Chocolate Buttons and so much more to be found inside. I told her that I wanted to take some photos and she went immediately to work setting everything up on our table – complete with festive decorations. 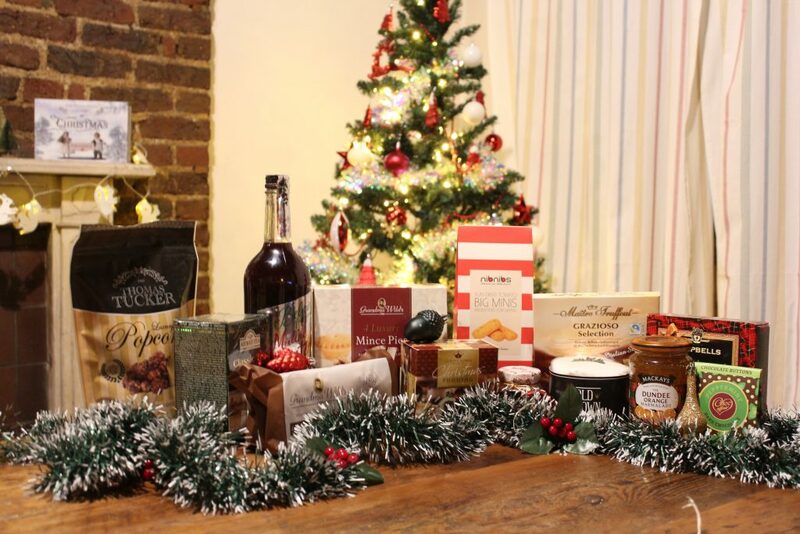 Pro Tip: If you need to do a Christmas Hamper photoshoot – hire an enthusiastic 5 year old. (Her reward was some of the chocolate chip cookies. I think she did a rather good job, if I’m honest. 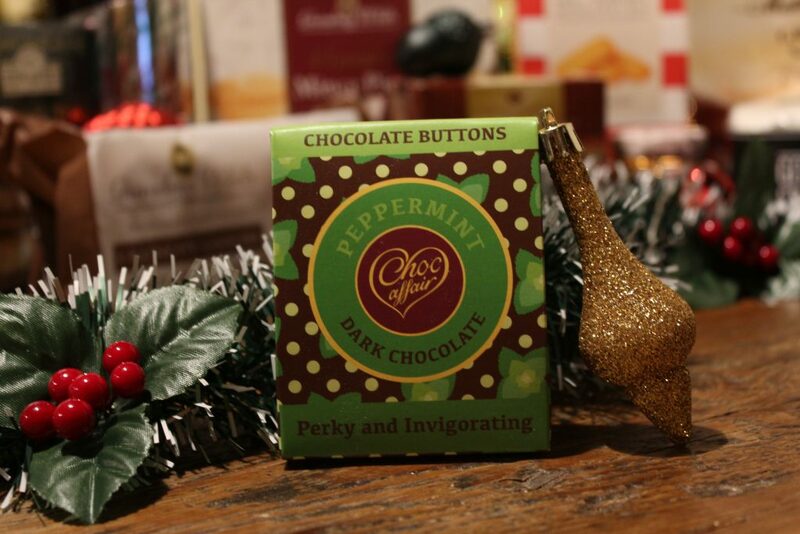 These Peppermind Dark Chocolate buttons were my favourite part of the Hamper, but I’m also saving the Mince Pies for a bit later.